There is something wonderful about a campsite at 6am. Birds are singing, little children are waking up, and slowly people begin to stir. Having children means there are no lie-ins but that’s ok because there is so much to do at Port Eliot Festival that you don’t want to waste time sleeping. Fabulous music, amazing food, and masses of literary loveliness amounts to a fantastic weekend and all in the beautiful surroundings of the Port Eliot estate. Too much to tell all in one go so I’ll have to filter through everything over the next few posts, especially once the photos are available. So my baby girl came home last night after 4 days at camp. She’s slept the clock round, eaten a huge breakfast and is now trying to get the knots out of her hair!! And she’s just got time to recover before we are off festivalling at the end of the week – yippee! It’s so hot today and really not the day to be baking but here I am in the kitchen again as my only daughter requires a cake to take to camp tomorrow. She’s off to the Isles of Scilly for four days and I will miss her terribly. So today I don’t really mind being stuck in a hot kitchen as it means she will have her lemon syrup cake to take and share. because I go to yoga class in the morning, then home for lunch, and time for some knitting in the afternoon. Yoga was very emotional for me today. Since my friend died I haven’t been able to go to yoga class but after talking to my teacher I felt it was time to try. But it was quite overwhelming and at one point I just had to rest in childs pose and cry. It was a good release, although there have been more tears throughout the day. A quiet lunch was followed by some quality knitting time. 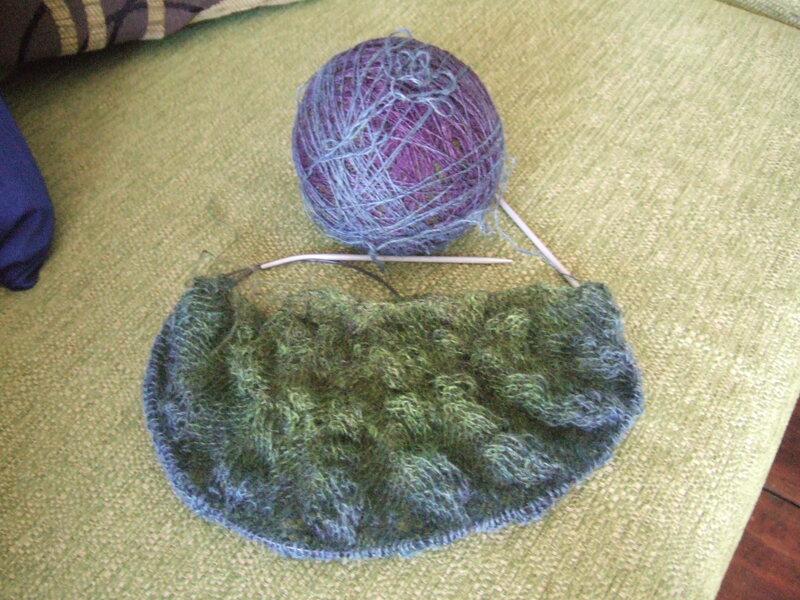 I’m currently working on a shawl from a pattern called Northern Lights I found on Ravelry. I’m hoping to give it to a friend. A good shawl is like a good hug I feel. And right now that is what she needs. I heard this on the radio and it just sounded so good! I had forgotten I even had this on cd, never mind how great it is. After a quick rummage through the piles of cds there it was. 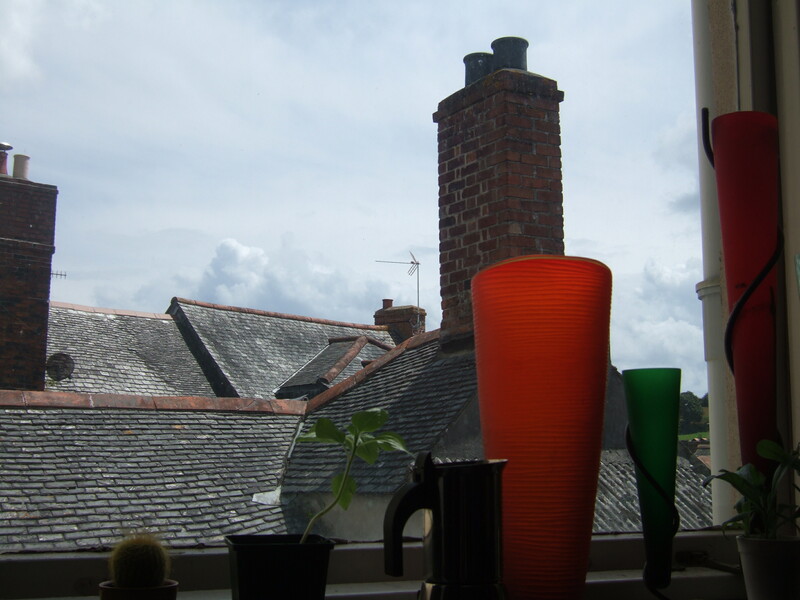 So I spent this afternoon washing dishes, looking at the clouds from the kitchen window, listening to Heathen – a good day. I suddenly remembered this afternoon that Son No.2 has cookery tomorrow and requires ingredients for a lemon and orange drizzle cake. So I scoured the shelves and found almost everything, and thought that a quick visit to our local deli would provide the rest. But no! I was able to find eggs, lemons, even ground almonds, but no lemon curd. So I tried the local shop but still nothing. 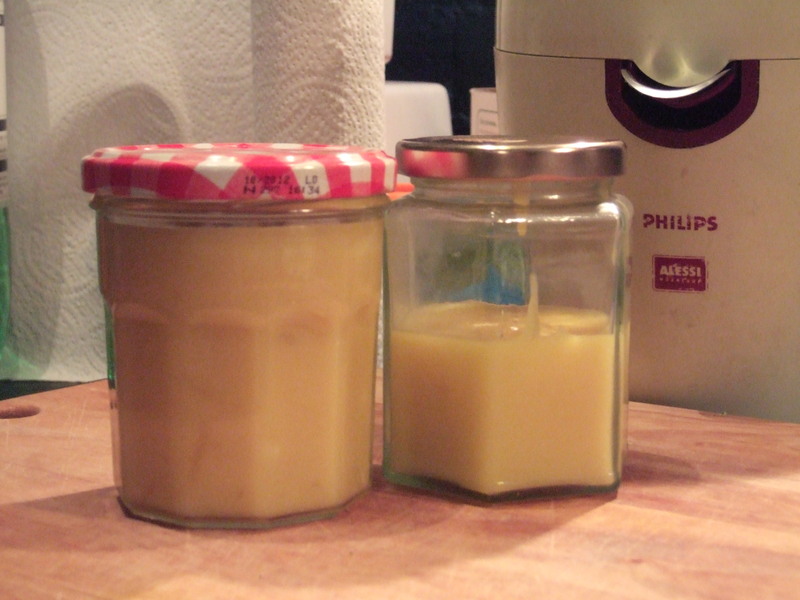 Then I seemed to recall a recipe for lemon curd lurking in a cookery book – how difficult could it be…! 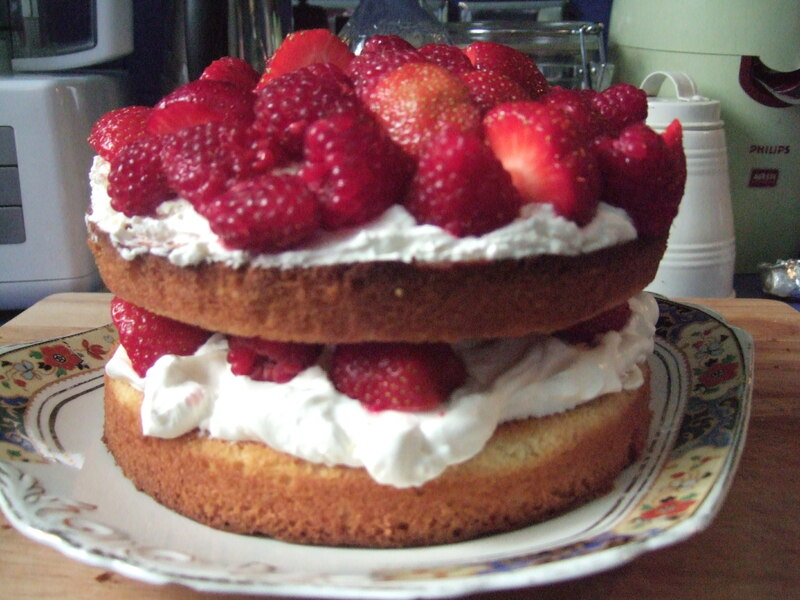 I used this recipe from Rachel Allen and it worked! !